The old project website has now morphed into our new website. 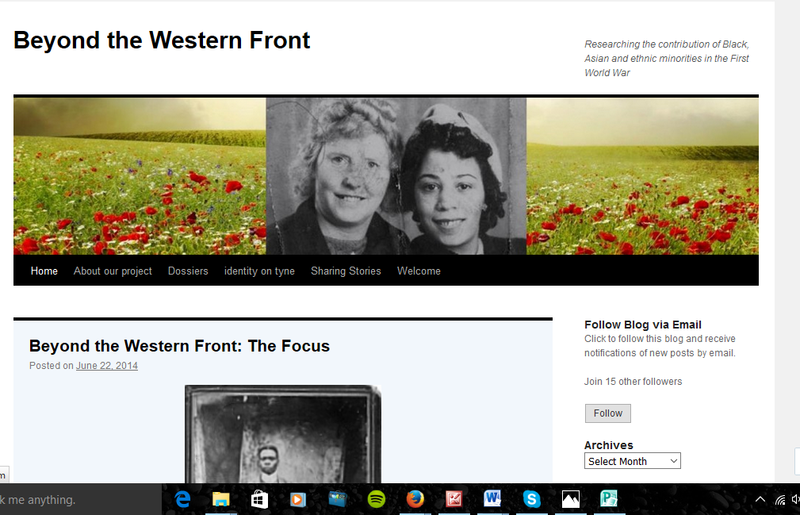 The project blog posts, detailing the journey up until this point, can still be assessed through our recent posts list or the archives list both displayed at the bottom of each page of this website. Enjoy reading about how this project has developed as well as how we hope to develop further as we continue to document research, findings and projects throughout the coming years.